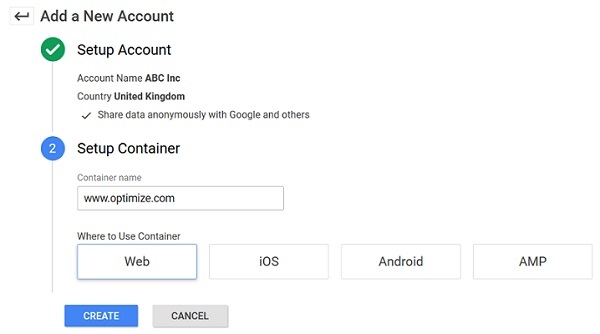 How to get Google Tag Manager Container ID? 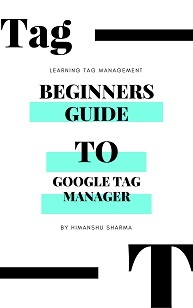 Step-1: Create a new Google Tag Manager (GTM) account. If you already have GTM account then skip to step-11. Note (2): If you use gmail then you already have a google account. 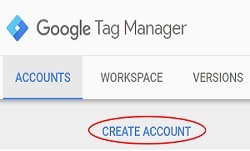 Step-2: If you already have a google account then navigate to this web page: https://tagmanager.google.com/ and then login using your Google Account login (username and password). 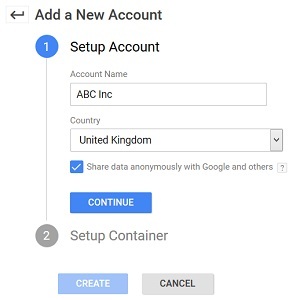 Step-5: Select the checkbox ‘Share data anonymously with Google and others’ (to enable benchmarking) and then click on the ‘continue’ button. Step-7: Click on the ‘Create’ button. Step-9: If you do business in the European Economic Area then you would first need to read and accept the Data Processing Terms as required by GDPR before you can accept the GTM Terms of Service Agreement. You have now created new GTM account and container. The part of the GTM containter tag code which reads ‘GTM-TPWNQCM’, it is called the container ID. This ID is used to uniquely identify each GTM container tag. So do not use the container ID mentioned here. Find and use your own unique container ID. Note: You can click on the container ID and then you will see the code for installing Google Tag Manager.